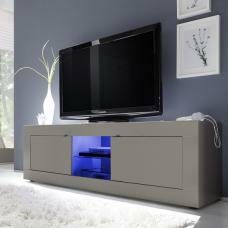 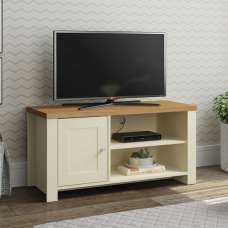 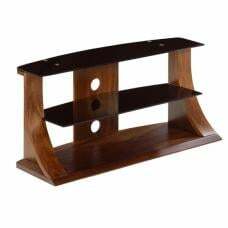 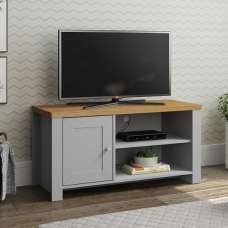 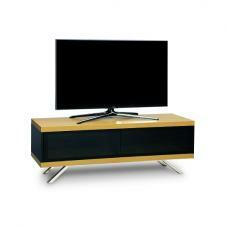 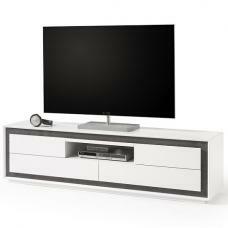 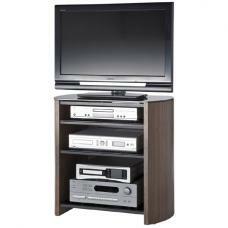 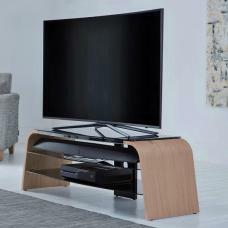 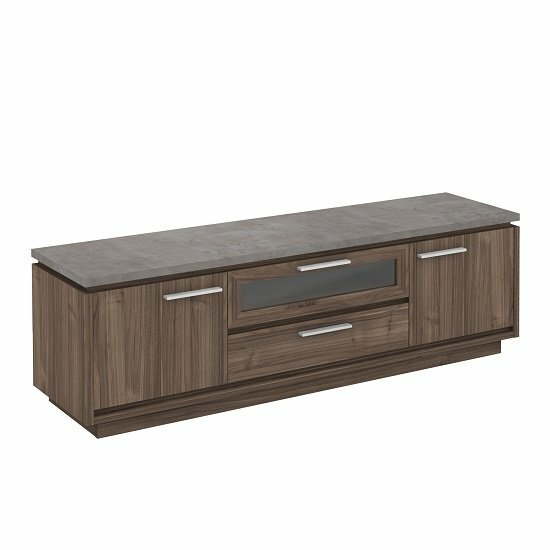 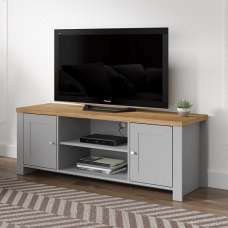 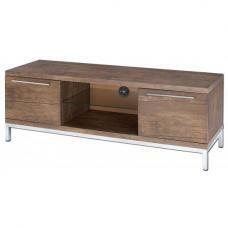 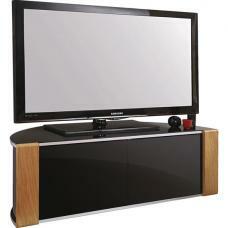 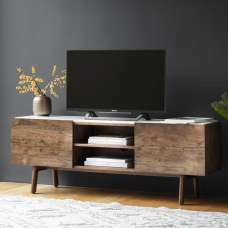 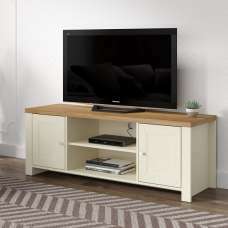 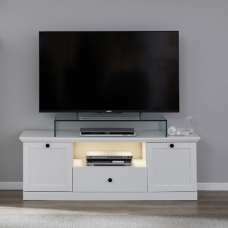 TV unit with 2 doors, 1 drawer, 1 tilt-out drawer in 18 mm, sides in 22 mm, top in 25 mm. 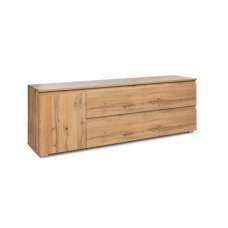 1 tilt-out drawer with 1 compartment, dimensions: 65.9x35.5 cm. 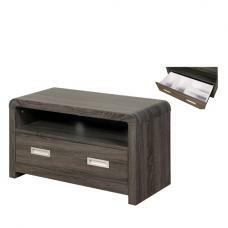 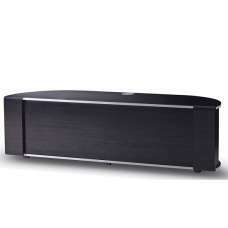 1 drawer, dimensions: 61.9x15x28.7 cm.